The information presented on this page was originally released on November 20, 2013. It may not be outdated, but please search our site for more current information. If you plan to quote or reference this information in a publication, please check with the Extension specialist or author before proceeding. MISSISSIPPI STATE -- Caregivers cannot neglect themselves without hurting the quality of service they give those who need them. 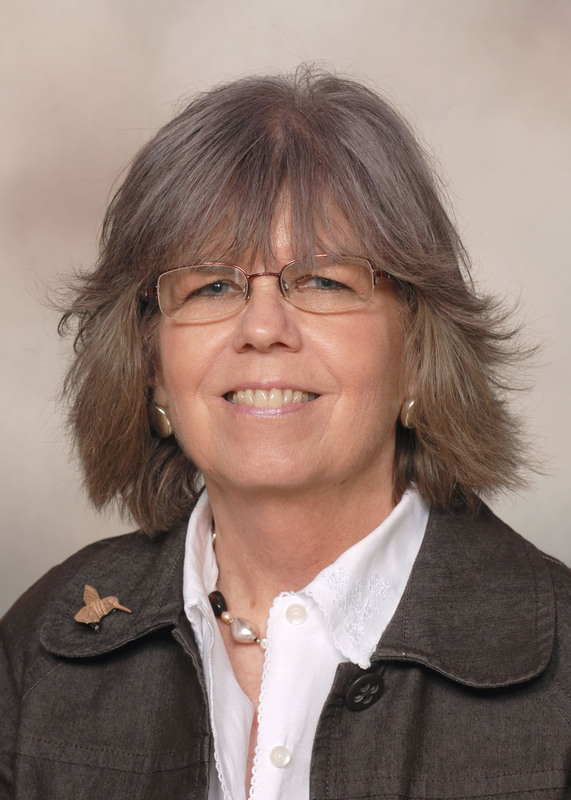 Bonnie Carew, assistant Extension professor in food science, nutrition and health promotion at Mississippi State University, said it is appropriate for the MSU Work-Life Balance Committee and Staff Council to sponsor a seminar on caregiving. The Family Care Seminar was held on campus Nov. 19. “Caregivers are jugglers, whether they work outside the home or not, managing a variety of needs as they offer help to family members, friends or others in their care,” she said. Carew recommended caregivers be proactive when the situation is manageable to minimize stress and maximize success when needs escalate. Plan in advance and consider the care an aging relative or friend would want if it is needed some day. Carew said listening is the key to the planning process, as the focus is on the person who needs assistance. 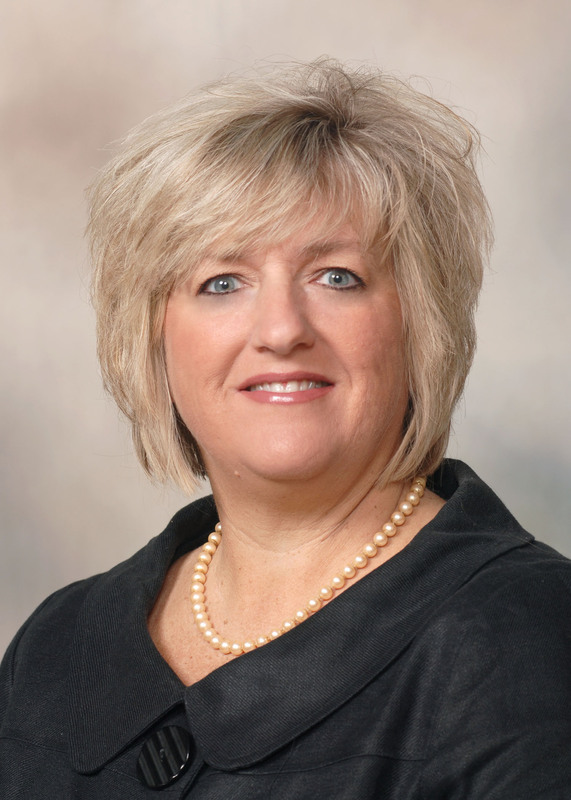 Caregivers should not neglect their own needs as they help others, said Ann Sansing, community health coordinator responsible for leadership of the Master Health Education Volunteer Program for the MSU Extension Service. Sansing offered some self-care behaviors that can protect the mental and physical health of caregivers. Sansing also recommended efforts to communicate effectively with everyone involved in the caregiving process. Be clear, specific and direct, she said, and do not let emotions become overwhelming. Sansing said a variety of interest groups can provide the support caregivers need to navigate the challenges. “Caregivers should thrive, not just survive,” she said.